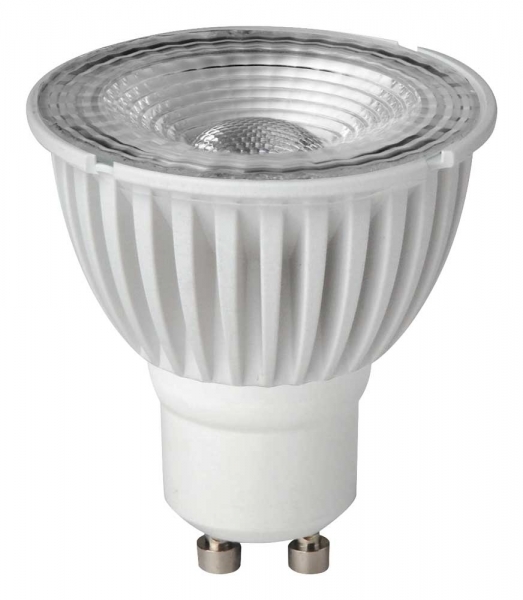 As of September 2016, inefficient, expensive to run halogen lamps are being phased out across europe. 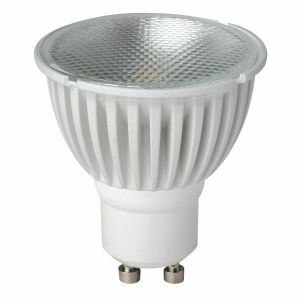 The good news is that there are many exciting new LED lamps available to replace them with. 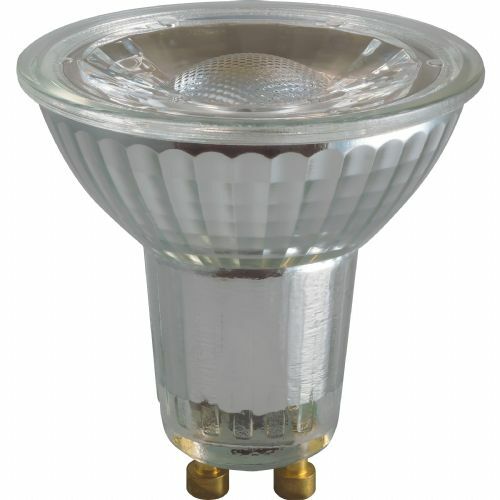 For any help and advice about switching your halogen lamps to LED please contact one of our sales team.